Twitter chats are so much more than a fast-paced conversation for the female travel blogger- they are a smart investment of time. With a little prep, any travel blogger can take advantage of the many benefits of participating in a twitter chat offers. Not sure what those are? 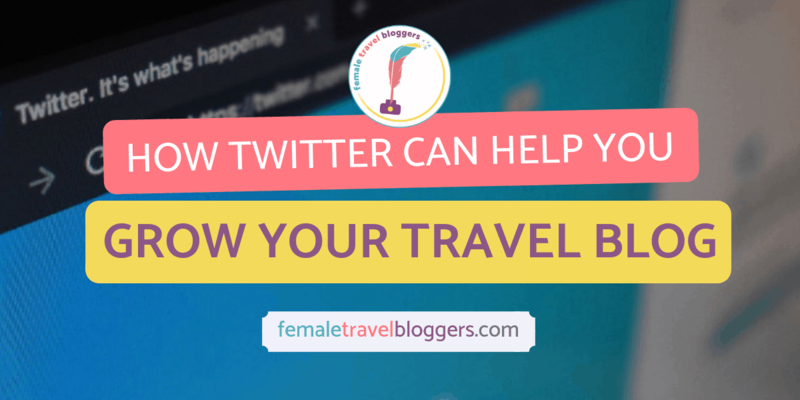 Read on, to prepare yourself for the next travel twitter chat you see! Make sure you’re following FTB on Twitter to find out when the next Twitter Chat is so you can join us! So far we have chatted about how to travel sustainably and everything to do with travel essentials, giving us great ideas of what to pack for our next trip! Like most other social media platforms, your presence on Twitter increases as your content lands in front of more users. A Twitter chat naturally attracts dozens of new eyes with each tweet, an entire audience is there listening and waiting for advice. As a travel blogger, one of the benefits of participating in a Twitter chat that you should be taking advantage of is the opportunity to interact with the built-in audience they offer. Participating isn’t always enough though, especially if your goal is to attract and increase your Twitter following. 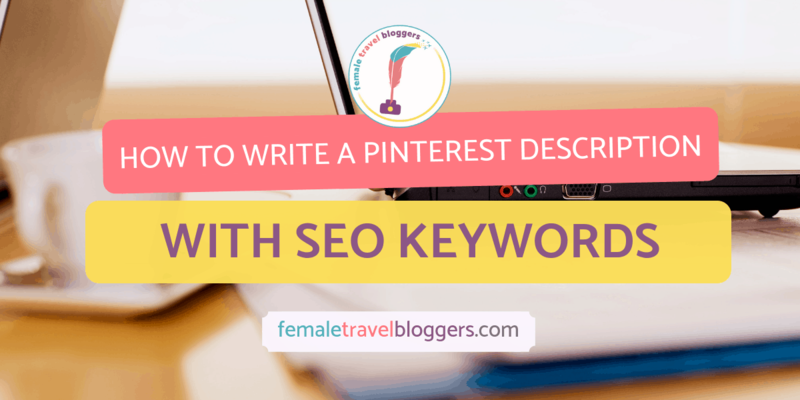 Make sure you are familiar with the host and co-host, and prep for the chat by looking through your own content for posts or travel tips that coincide with the theme or topic of the chat. Informed and helpful participants always gain followers, something that naturally happens on the platform overall. While you share, make sure you are taking notes about the type of content users are looking for. Travel twitter chats can be a great way to generate blog ideas based on information travelers or bloggers are searching for right now. You might be in a great position to share information on a topic that no one else seems to be able to answer for chat participants. 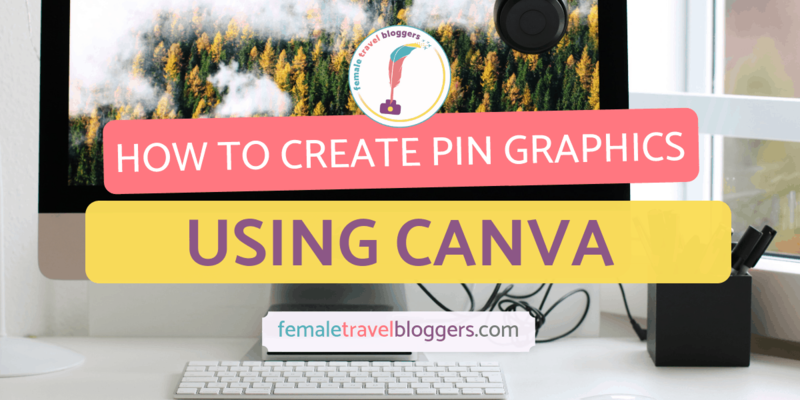 Don’t let a lack of published posts stop you from sharing tips to be helpful during the chat, but make sure you are jotting down ideas so that you can create new blog posts in the future. Most Twitter chats are niche specific, so you can easily find a chat that covers a travel or blogging topic that you are especially passionate and knowledgeable about. Even if you are not hosting or co-hosting the chat yourself, participating in the chat still offers the opportunity to be an active part of the conversation. Without much effort on your part, you can establish yourself as an authority by simply being present, participating, and offering advice or ideas about topics you already know something about. The presence you create can extend beyond the chat, gaining you new followers, catch the attention of those organizing the chat, as well as attracting travel brands also following the conversation. Ultimately, as a travel blogger, gaining the attention of brands and possible sponsors is always a good thing. Travel chats naturally have a way of attracting other travel brands and services, and they often engage with participants during and after a chat. Share, chat, and participate and you might just catch the attention of a brand that is looking for someone to sponsor. Everyone at a travel twitter chat is there to share and learn, so they are ready to hear what tips and ideas for travel you might have. Twitter isn’t the biggest traffic source, nor should you be using it just for that purpose- the platform is incredible for so many other aspects of your blogging life. But, during a travel Twitter chat you have the unique opportunity to share already published content with hundreds of new readers. Increasing traffic to your website is always a great perk! Be smart about what you share. Only share relevant content- avoid link spamming- and only share when asked. Like Facebook, tweets shared to Twitter are shown on user’s feeds according to the engagement they get, so chat tweets with great info stand a better chance of a longer life overall on Twitter. Travel Twitter chats bring together travel bloggers, giving you the chance to easily network with dozens of influential and knowledgeable bloggers. Female Travel Bloggers was started to create a supportive and fun community, and that environment has extended to our Twitter chats. Our travel bloggers often collaborate on posts, meetup, and even travel together after meeting online in our group and via social media. Female Travel Bloggers hosts travel chats monthly (#FTBTravelChat), rotating new topics into our schedule, and these are a great way to introduce yourself to our already established community of travelers and bloggers. Twitter, and chats especially are meant to be social so above all just dive into the conversation happening around you and you’ll soon see the benefits of taking part in a chat. 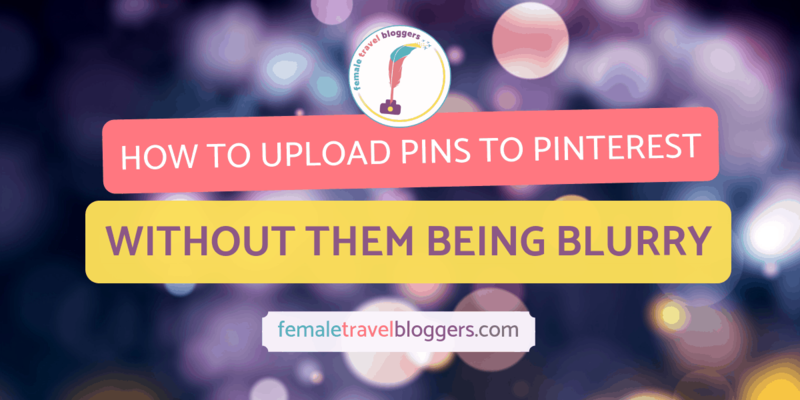 Click on the pin below to save it to your Social Media board on Pinterest! Connect with Sophie on her site Cosmic Chicago and follow her on Twitter, Pinterest and Instagram, here. I participated in Twitter chats when I was managing a nonprofit health organization. It was amazing at how these chats really helped us to connect with other like-minded people and organizations! They are definitely great for connecting folks! Awesome! We try to host one every second Tuesday of the month, so be sure to follow the hashtag to find out when the next one is! This is so helpful! I’ve been very torn on the value of twitter (seems like lots of time, low payoff), but following twitter chats to get new blog post ideas is brilliant. Twitter can be a great tool for bloggers if you know how to use it! I never knew there were so many benefits! The last 2 twitter chats were in the midnight for me so i missed out. However I’ll definitely try and catch the next one. I love twitter chats! Theyâ€™re so informal, and a really good way to get exposure to other like minded bloggers that can support each other. Iâ€™ve never thought about the point about exposure to brands though – Iâ€™ll certainly look out for these ones! 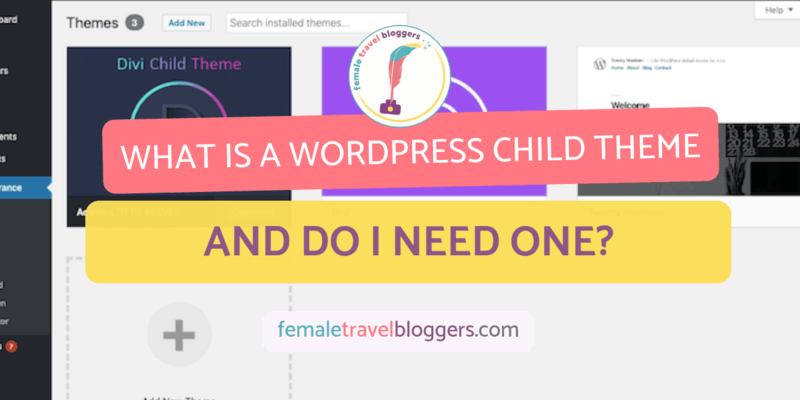 It’s definitely one of the biggest perks for any blogger looking to work with brands. Good luck! Good tips! I’m going to start participating in more Twitter chats. I’m still learning Twitter but it’s been bringing great traffic to my travel blog! You should start joining more Twitter chats. It’s a great way to make connections and learn more about how to use Twitter.